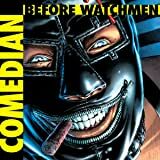 The prequel to the best-selling graphic novel of all time! 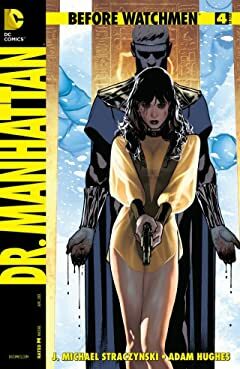 Discover what happened before WATCHMEN. 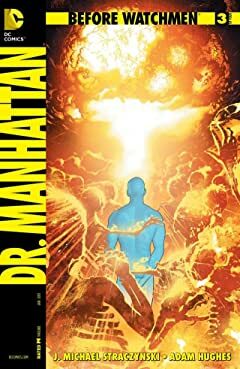 Award-winning writer J. Michael Straczynski teams with fan-favorite artist Adam Hughes on the all-powerful super-man Dr. Manhattan. The prequel to the best-selling graphic novel of all time! 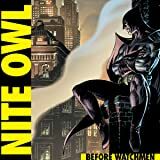 Discover what happened before WATCHMEN as writer J. Michael Straczynski is joined by Andy Kubert and the legendary Joe Kubert to take flight with the gadget-savvy vigilante known as Nite Owl. The prequel to the best-selling graphic novel of all time! 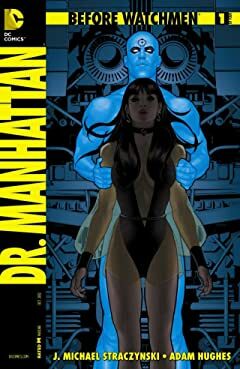 Discover what happened before WATCHMEN. 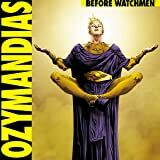 The team of legendary writer Len Wein and acclaimed artist Jae Lee--in his first DC Comics work in nearly a decade--delve into the mind of the smartest man in the world: Ozymandias. 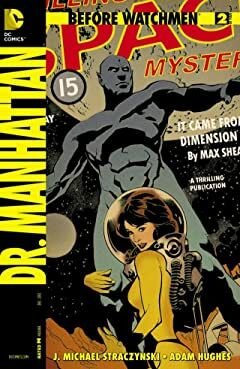 The prequel to the best-selling graphic novel of all time! 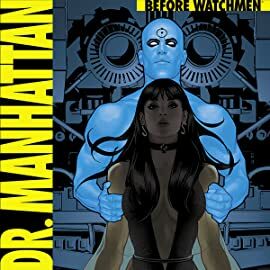 Discover what happened before WATCHMEN. 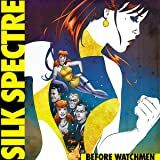 The team of Eisner Award-winner Darwyn Cooke and acclaimed artist Amanda Conner spin the tale of the Silk Spectre Laurie Juspeczyk as she attempts to follow in the footsteps of her mother's legacy. This series contains material suggested for mature readers.